Drive down Southern California’s highways and byways in style when you buy or lease a new Mercedes-Benz SUV at our Mercedes-Benz dealership near San Bernardino, CA. Wondering which Mercedes-Benz SUV is right for you? 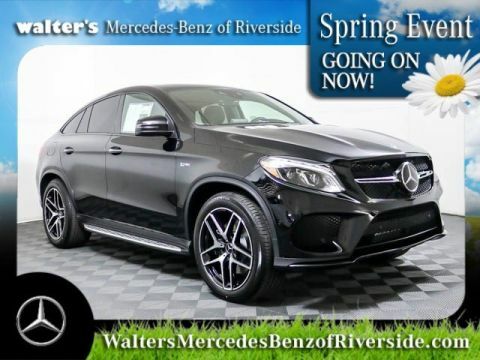 The sales team at Walter’s Mercedes-Benz of Riverside can help. 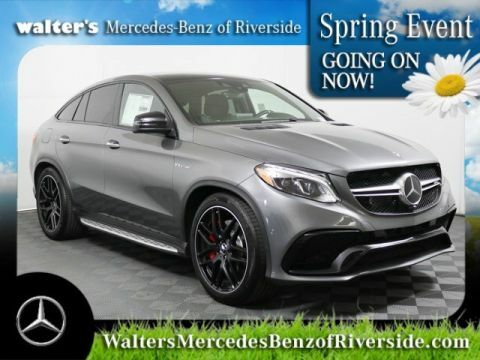 Whether you want to learn more about the new 2019 Mercedes-Benz GLA or buy a new Mercedes-Benz GLE 400 4MATIC®, we’re here to help you find the new Mercedes-Benz SUV you’ll love. The 2019 Mercedes-Benz GLA SUV offers a wide array of luxurious standard and available technologies to make every ride one to remember. The 2019 GLA 250 is powered by a 208-horsepower turbo engine and offers up to 43.6 cubic feet of cargo space, giving you the potent performance and storage room you need for your everyday adventures. 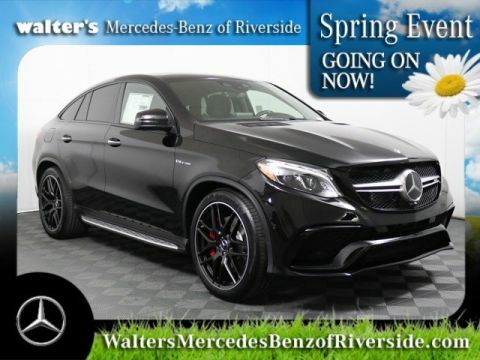 Learn more about the new 2019 GLA price, specs and more when you visit our Riverside Mercedes-Benz dealership. Step into the 2019 Mercedes-Benz GLC interior and you’ll ride in complete comfort time and again. Available In-car WiFi allows you and your loved ones to stay connected at all times, while the optional Burmester® Surround Sound System lets you listen to your favorite playlists with crystal-clear sound quality. And you can easily adjust the 2019 GLC configurations to meet your needs. The new 2019 GLC SUV can seat up to five or can accommodate up to 56.5 cubic feet of cargo space. 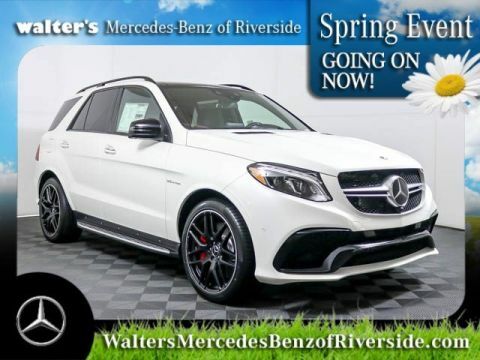 Buy or lease a 2019 Mercedes-Benz GLC near San Bernardino, CA, today. 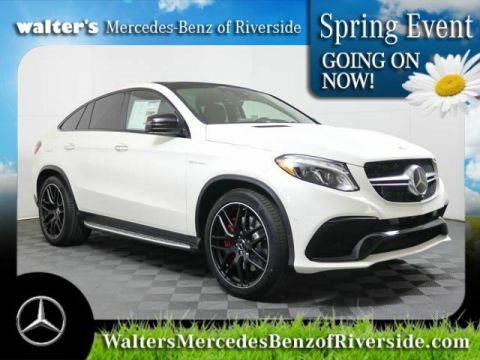 Take to the streets of Riverside and beyond in style when you buy or lease a 2019 Mercedes-Benz GLE SUV. The new 2019 GLE is powered by a powerful 3.0-liter V6 biturbo engine that generates 329 horsepower. Plus, the 4MATIC® all-wheel drive system gives you added confidence to tackle roadways regardless of the conditions. The 2019 GLE offers up to 80.3 cubic feet of cargo space and can tow up to 7,200 pounds. Learn more about the 2019 Mercedes-Benz GLE specs, price and more at our Southern California Mercedes-Benz dealership. Are you in the market for a large SUV that exudes luxury? Buy or lease a 2019 Mercedes-Benz GLS. The 2019 GLS SUV comes with a 362-horsepower engine and has a 7,500-pound max towing capacity. Plus, it offers seating for up to seven and can be reconfigured to earn up to 93.8 cubic feet of cargo space. Want to ask about our Mercedes-Benz GLS lease specials? Stop by our dealership for a Mercedes-Benz test-drive. Make your everyday commute a thing that you can look forward to. Stop by Walter’s Mercedes-Benz of Riverside to the find the Mercedes-Benz SUV that’s right for you!